Most cancer research dollars have been wasted asking the wrong questions, looking in the wrong places, and using the same failed approaches while expecting different results. Conventional cancer treatments damage health, cause new cancers, lower the quality of life, and decrease the chances of survival. In fact, most people who die from cancer are not dying from cancer but from their treatments! A MUST READ FOR EVERYONE! I HIGHLY RECOMMEND! Feeling overwhelmed? You can live a less-stressed life! Reclaim control over your spiritual, emotional, and physical health, and conquer stress today. 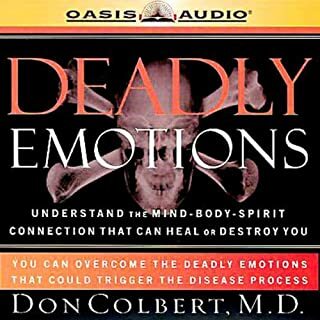 Incorporating the latest medical findings with the timeless wisdom of the Bible, The New Bible Cure for Stress contains findings that your own doctor never may have told you. 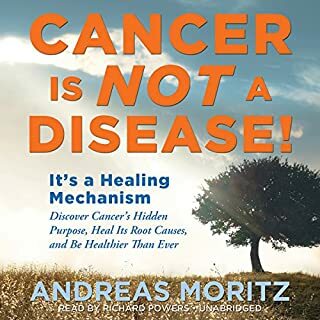 The revolutionary New York Times best seller about powerful lifestyle changes that can fight and prevent cancer - an integrative approach based on the latest research. Your dietary answer to cancer! Take charge of your health and live a longer, healthier life. 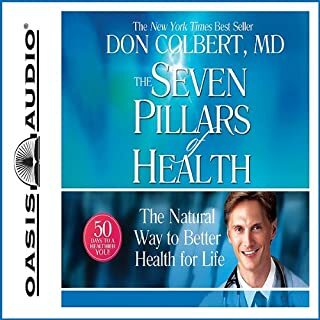 In this concise audiobook, you’ll discover a wealth of information that will help you prevent and fight cancer. 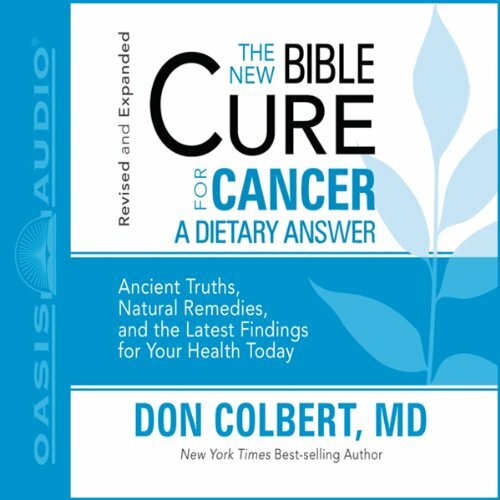 Incorporating the latest medical findings with the timeless wisdom of the Bible, The New Bible Cure for Cancer contains information that you may have never been told, including the importance of antioxidants (God’s wonder agents against cancer), how an anti-inflammatory diet is the key to beating cancer, and things you can do today that could save your life. 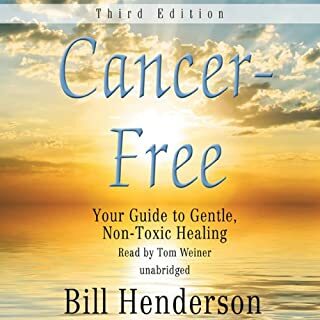 I highly recommend if you or your love ones have cancer. I have several relatives who were diagnosed with cancer this year. 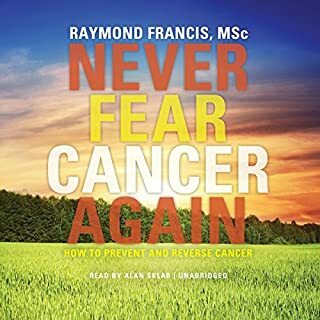 This audio gave me hope on treating cancer and how I can provide a better life for my family and me. 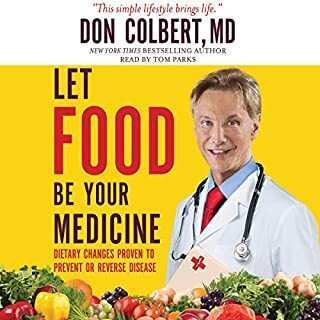 Informative.....lots of solid advice for food and supplements. I will definitely look into adding more raw food and whole foods in yt? O our daily men. Great book! Definitely gives you hope! It was a very nice book! Definitely enjoyed reading it, gave me some great hope!